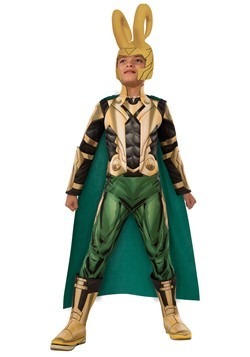 Kids love superheroes. 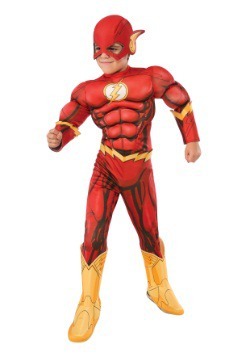 The heroes' special powers and abilities allow children to exercise their imaginations. 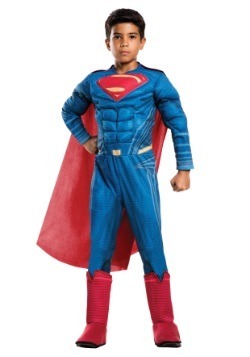 A child pretending to be Superman can do things that he can't by himself. 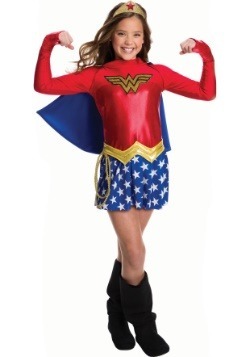 So superhero play lets kids experiment with adult roles and learn how they would handle things. 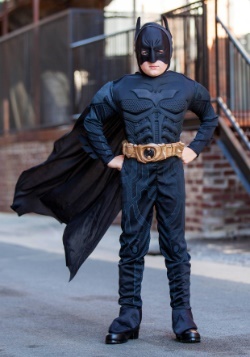 Superheroes can also be good role models, teaching kids the difference between right and wrong. 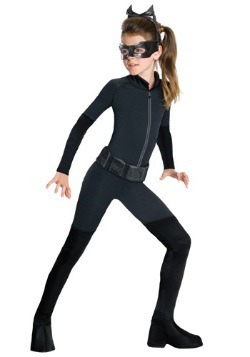 Plus, playing a superhero is just plain fun! 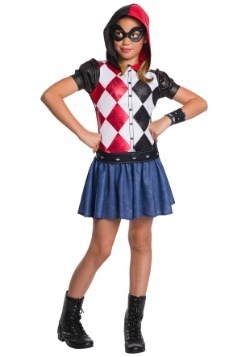 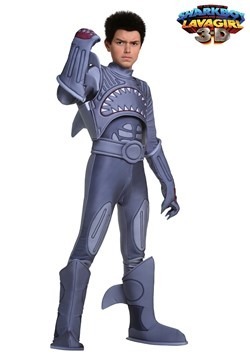 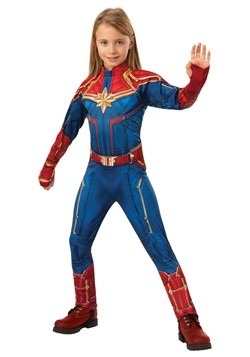 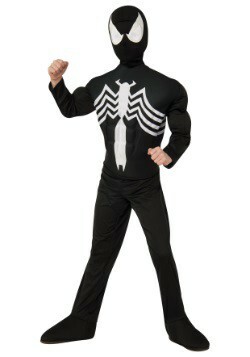 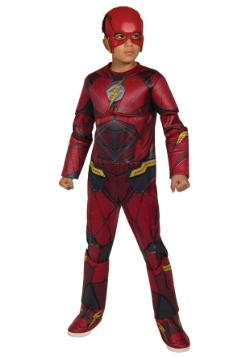 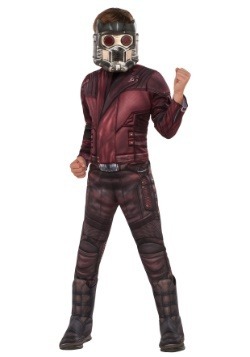 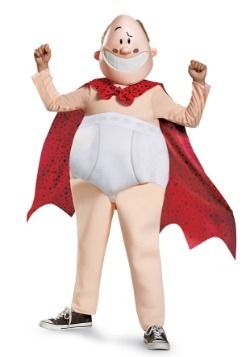 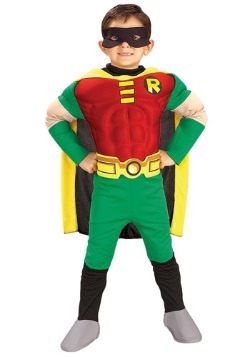 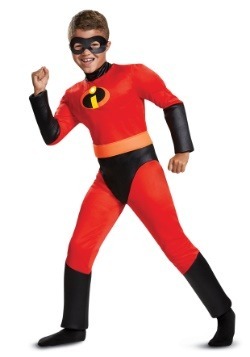 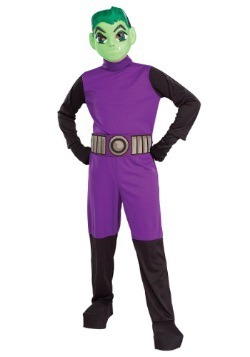 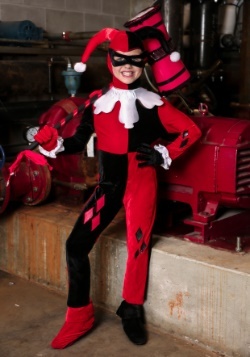 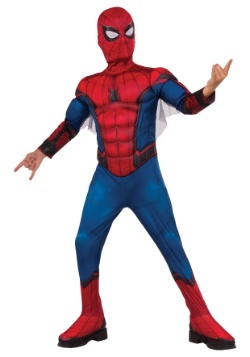 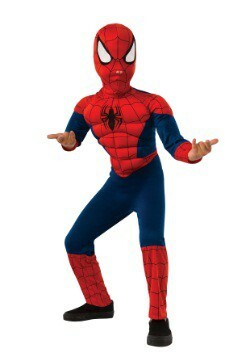 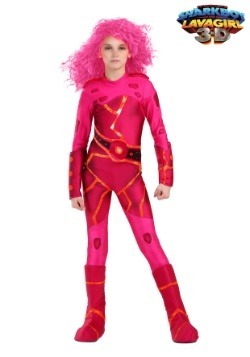 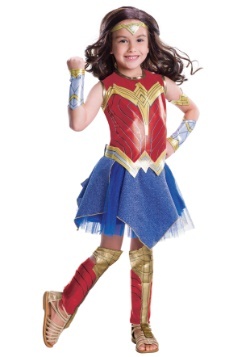 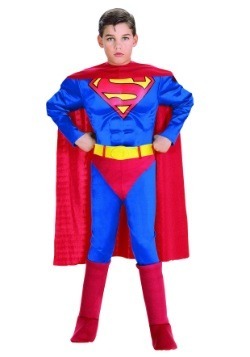 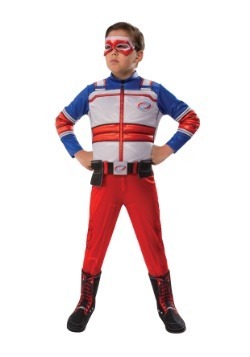 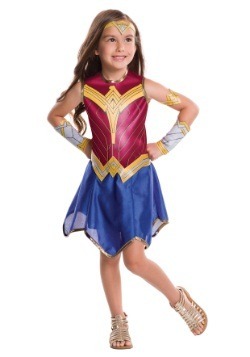 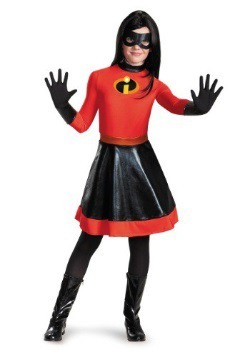 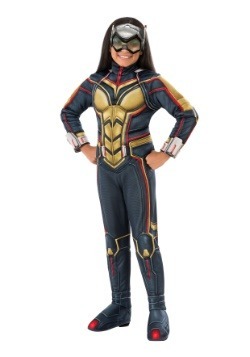 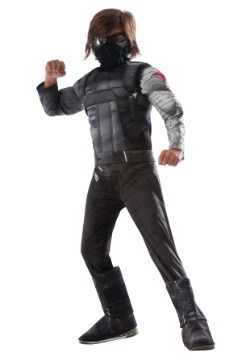 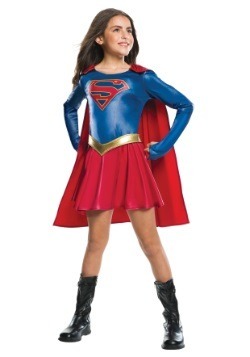 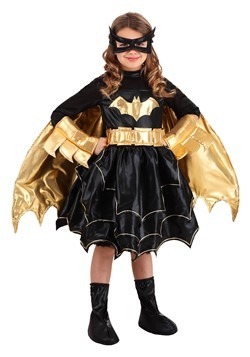 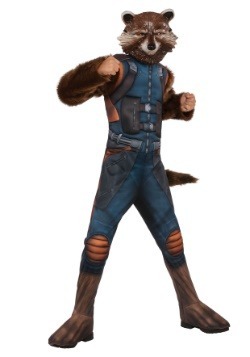 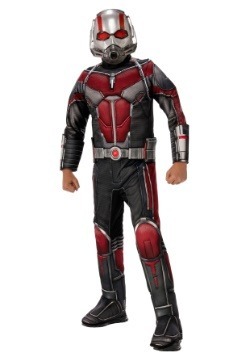 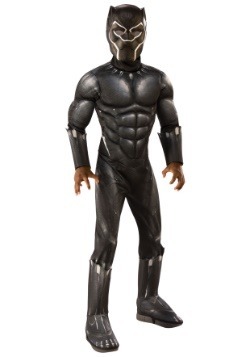 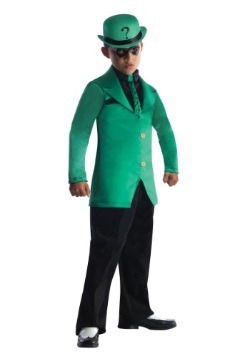 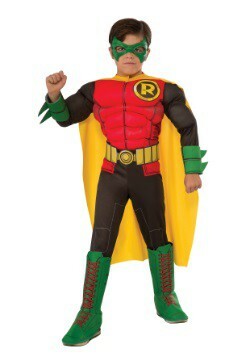 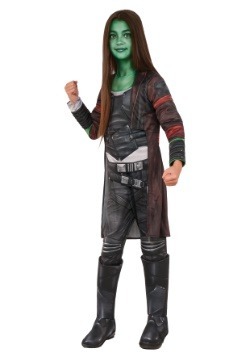 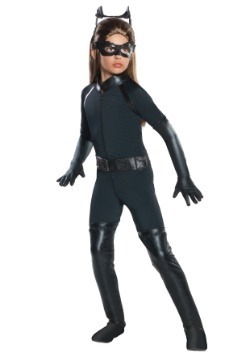 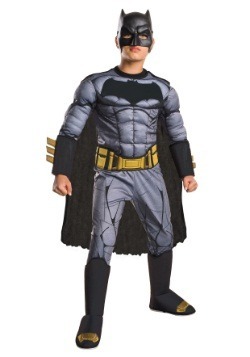 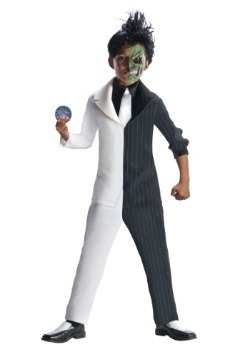 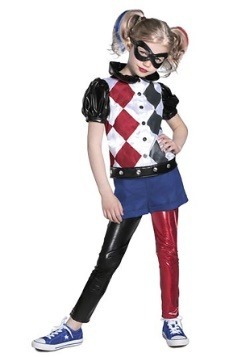 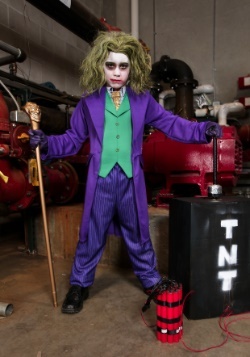 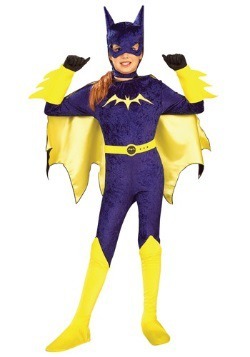 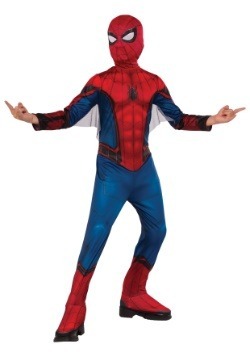 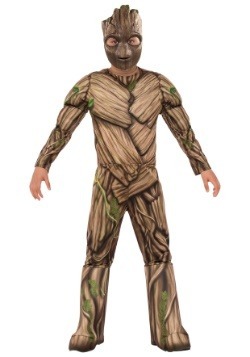 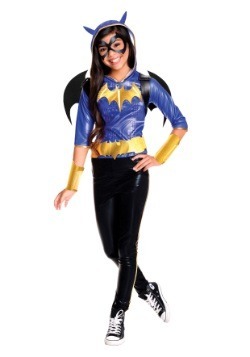 We have kids' superhero costumes for everyone's favorite characters. 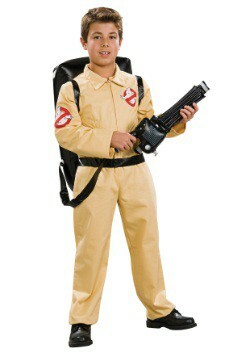 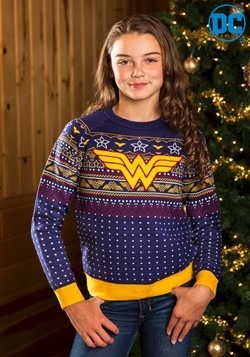 And they come in sizes from infant to teen, for boys and for girls. 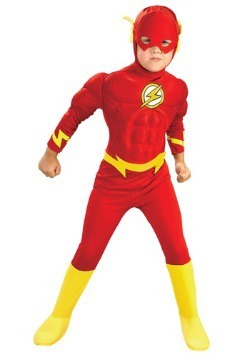 So, any child can indulge the fantasy of having a super power. 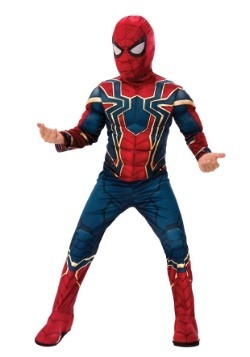 All they have to do first is make a choice! 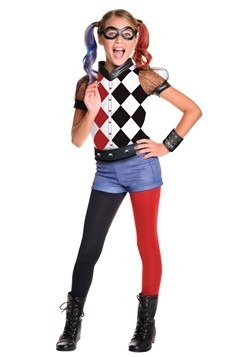 Making that choice could be a challenge, because there are so many options to pick from. 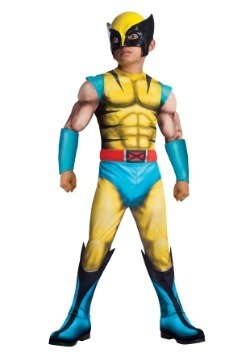 We have characters from classic comics and TV shows to the latest blockbuster movies. 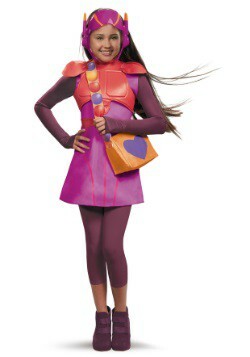 Some characters come in several different versions. 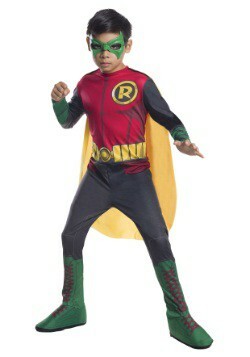 For example, we have costumes for Batman as he appeared in the 1960s TV show, and as he looked in the Dark Knight movies. 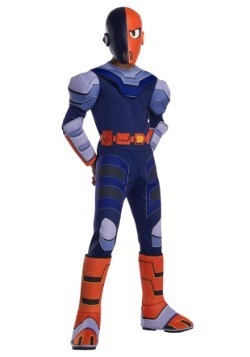 Many of our costumes have padding in the chest and shoulders to give the look of the hero's muscular build. 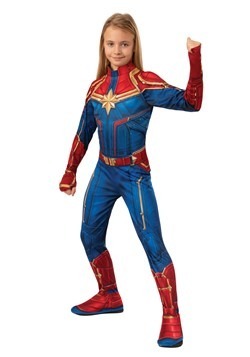 So, your child won't have to endure what Captain America did with the Super-Soldier Serum and Vita Rays! 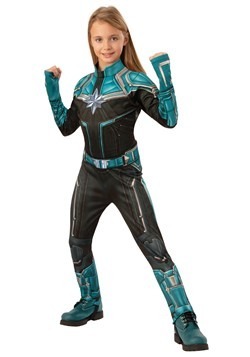 Becoming a superhero takes more than just a costume. 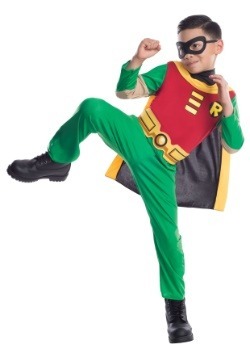 Most heroes have special weapons or equipment and signature moves. 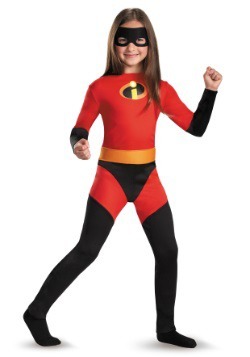 Your child probably knows all about his favorite hero, but may need to practice the moves. 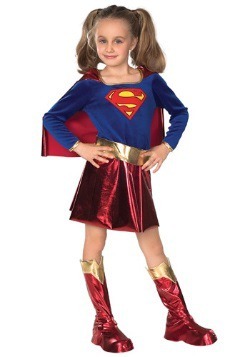 One warning, though: our costumes don't provide the ability to fly.